Worry-Free Investing: A Sure Way to Achieve Your Lifetime Financial Goals - IFA Vintage and Current Book Library - Index Fund Advisors, Inc.
Notes: Worry-Free Investing offers a unique approach to investment that demonstrates how you can meet your investment goal without putting your money at risk on the stock market. With information on secure government backed investments, and other little-known investment techniques, this clear and brief book is perfect for risk-averse investors, or those that just want to protect their savings. 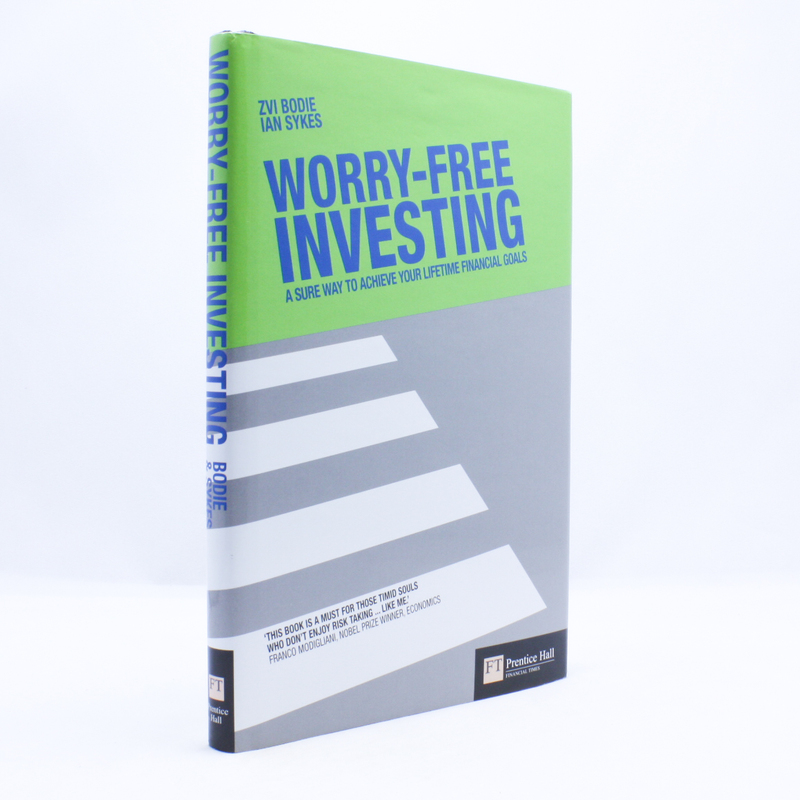 With 6 steps to worry free investment, tips on controlling the risks you do decide to take and a companion website that breaks down all the maths for you, this is the ultimate book to take the stress out of investing for your future.